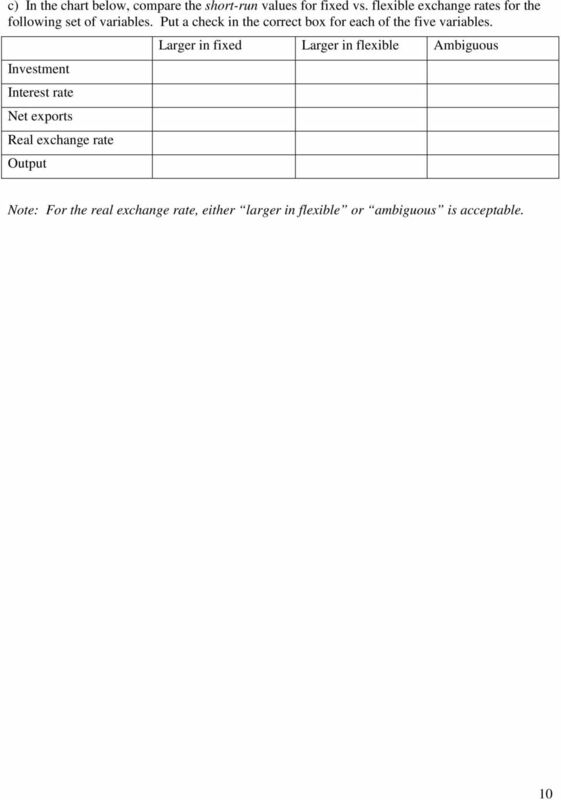 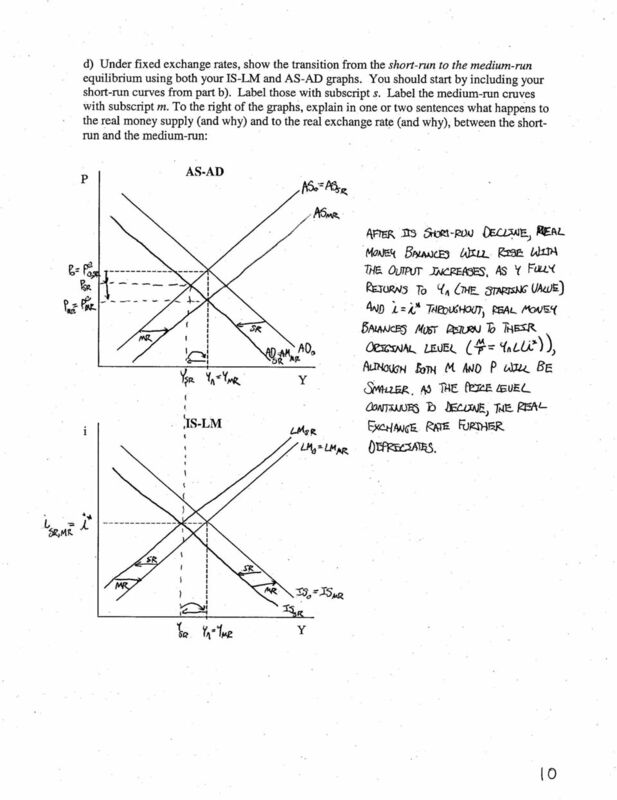 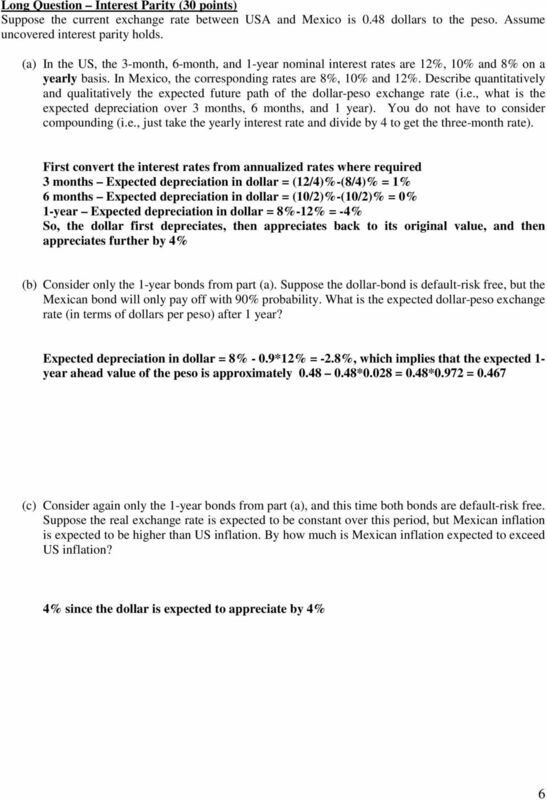 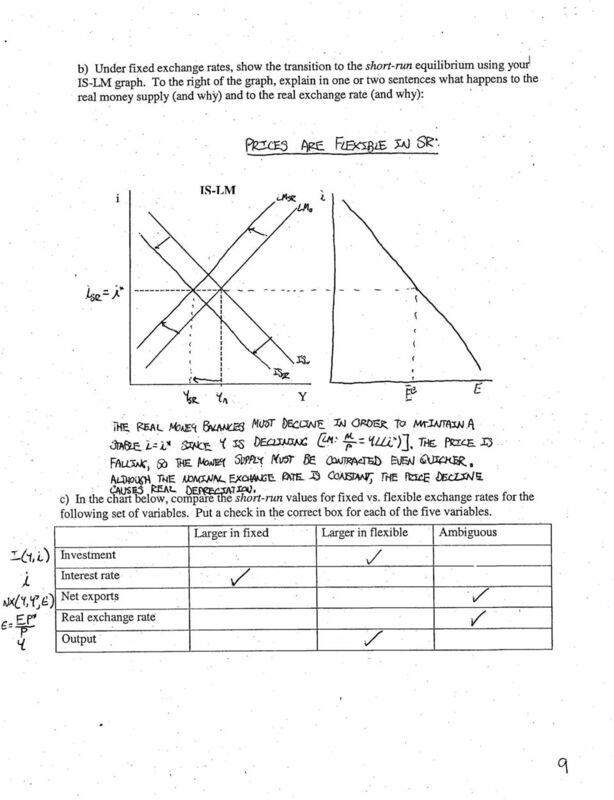 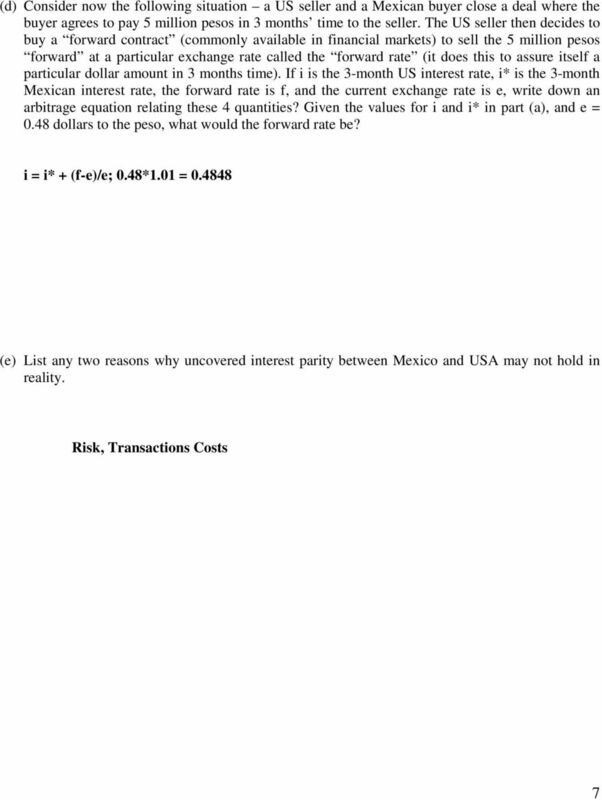 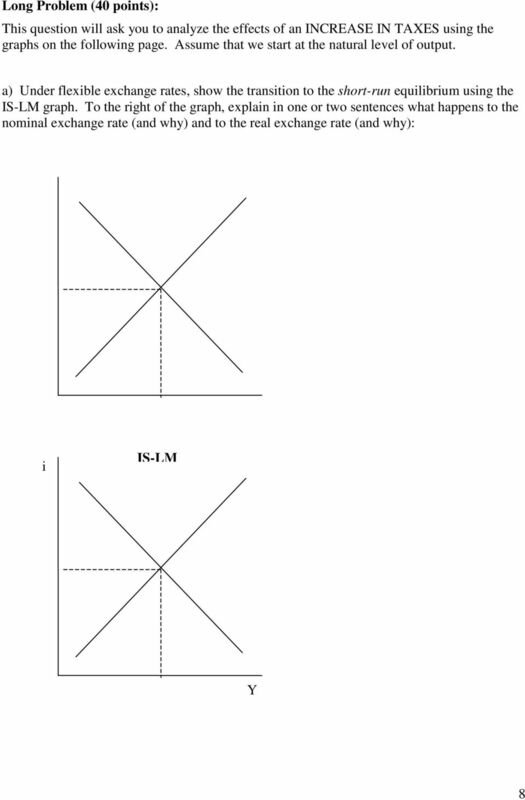 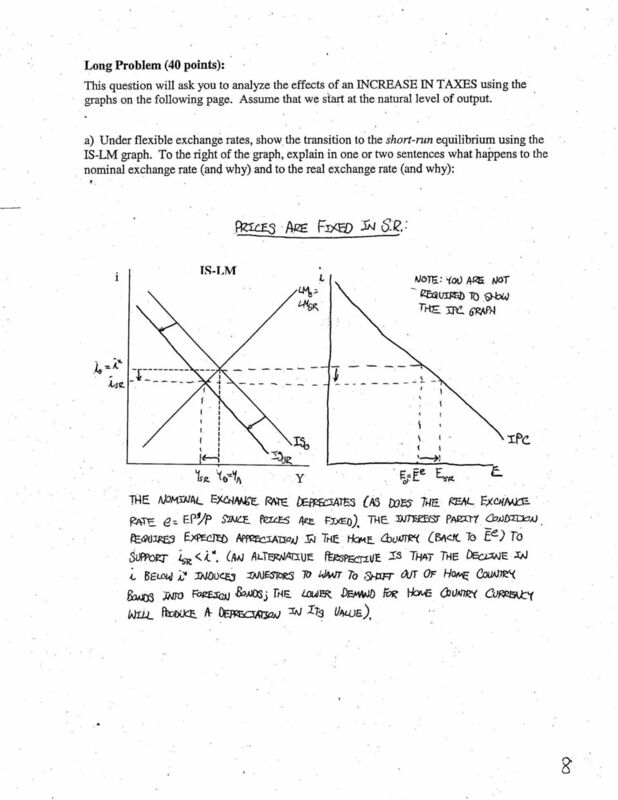 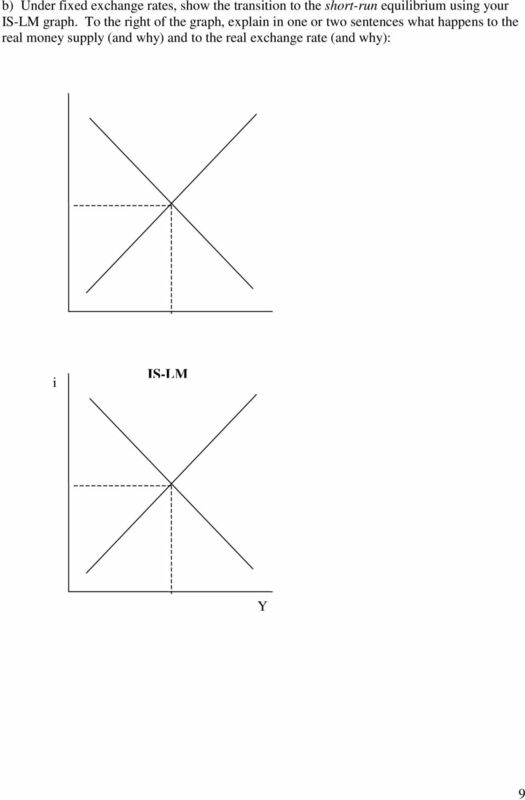 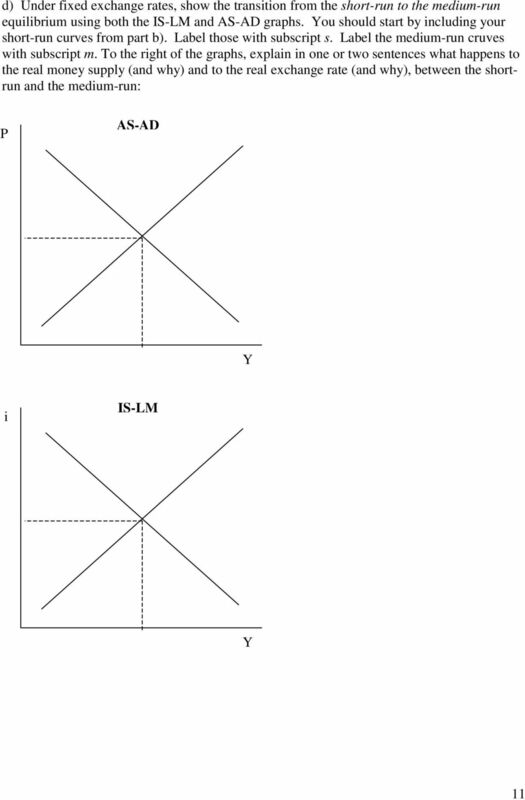 Download "14.02 PRINCIPLES OF MACROECONOMICS QUIZ 3"
MACROECONOMICS SECTION Directions: Answer both parts, A and B; there is some choice in each part. 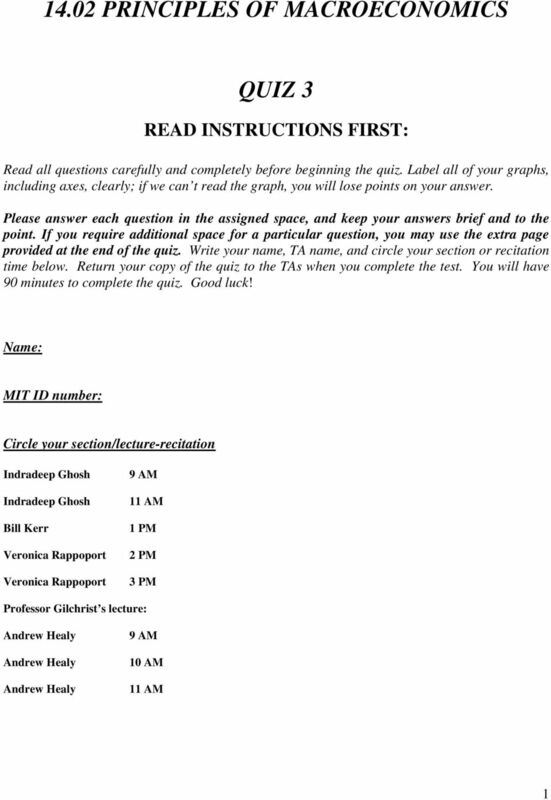 Points will be proportional to the time limits indicated. 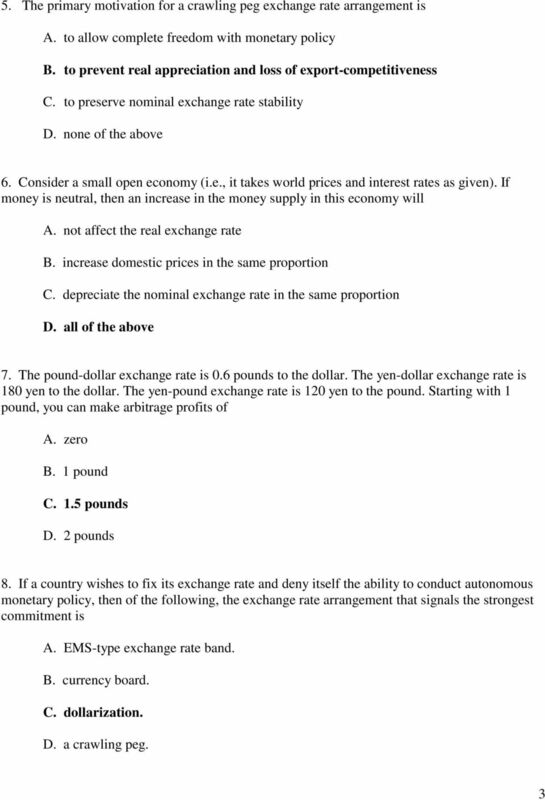 Part A Short Answer Choose two (2) of the following.